The Eye ARG, also known as the Sigil or Eye Sigil ARG, lasted for nearly a year and spanned more than 25 seemingly unrelated indie games. In May 2015, a strange image was found in the SteamApp root directory of the game "Crypt of the Necrodancer." The purpose of the image remained unknown until another glyph was obtained, by snooping through the original image using a hex editor. No clear answers about the images emerged for some time. 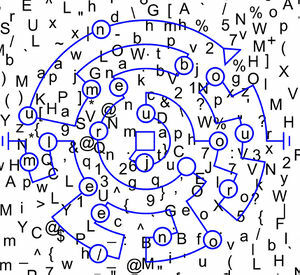 Around the same time, a similar image was found by players of the game "The Magic Circle" that also consisted of circles and arcs. The image behind an airlock with similar sigil depicted on it, shortly after the game's release in June 2015. Then, on 23 Jan 2016, a user discovered yet another similar marking in a game called Mini Metro. Shortly afterward, users came forward and claimed that they had seen similar markings in other games, including Sokobond and Kingdom of Loathing. By a combination of astute observation and dumb luck, the image, coined the "eye sigil" (the word "sigil" came from the resource names used in the games), now tied half a dozen games together. 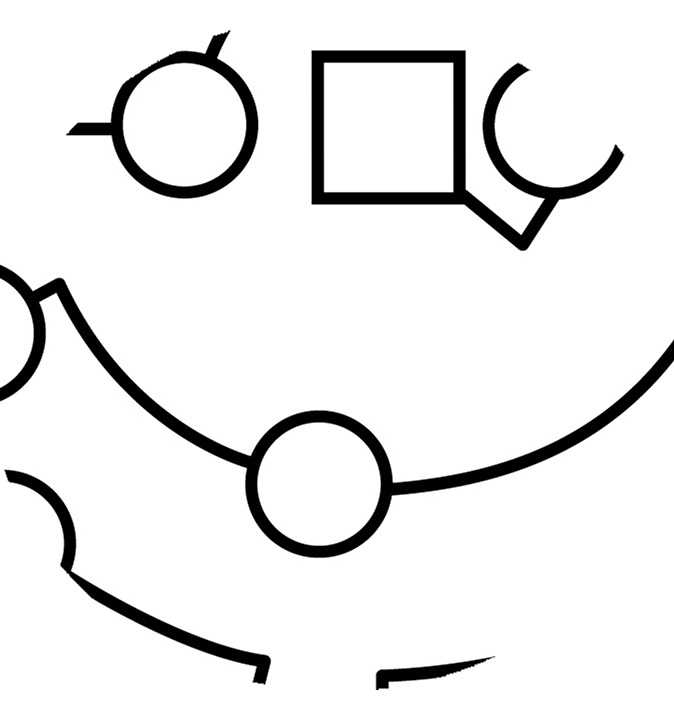 In each game where the sigil is present, it is accompanied by a second, hidden circular glyph with little circles, squares, and triangles on concentric arcs. While the sigil itself was easily visible (even though been in vague places or displayed after very specific actions), seeing the second image required completing some challenge or figuring out some devious puzzle planted in the game. In certain cases, the glyph was first recovered using data-mining strategies (i.e. digging through the files and assets of the game), before solving the mystery the intended way. 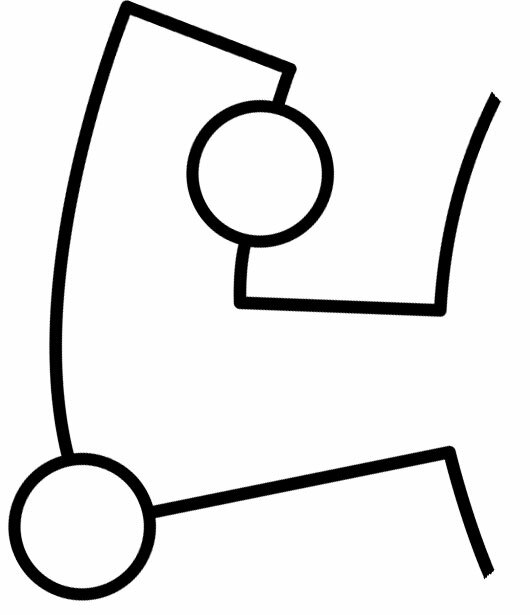 After several glyphs had been discovered, it became clear that each of them was a fragment, intended to be joined together to form a larger puzzle. While at first it was not certain how these pieces ought to be assembled, as more pieces were discovered we were able to fill in the blanks. You can now try putting the puzzle together yourself with a tool made by DukeBG. Give it a go! The arrangement of the map was complete as of 14 Aug 2016 with two "straight" arcs left as speculation lines. On 13 Oct 2016, the final lines were confirmed and there were no speculative lines left. The question of whether or not the games involved with this ARG were linked in some way was very difficult to answer. It was first postulated that each game's developers had attended Indiecade; however, this theory was later sunk. For all we know, the games (and one book) were created by a comparatively small teams or indie developers (with a broad definition of this word, pretty much just being self-published). Many of them follow each other on Twitter or know each other in one form or another (including brothers David and Kyle J. Pittmans, who each had a sigil in their games). As the ARG developed, some of the developers disclosed that they didn't actually know where all of these sigils were leading. They were presented, by a mysterious third party, with two images — the sigil and a map piece — and asked to hide the map piece behind the sigil (we can assume they were not told any particular instructions about hiding since all the developers did it in any way they liked). Moreover, they received subtle assurances that the ARG was nothing they’d be upset about supporting. Some developers seemed to hold more knowledge, however, saying that the answer will reveal itself in time (this was said not as a clue, but as a remark by Kevin Simmons from Kingdom of Loathing at PAX West 2016). On 9 Nov 2016, Firewatch was updated on PC with the Free-Roam mode. Unlike the Xbox One version that had been available since September, the PC version also added a sigil. The sigil is on a board in one of the abandoned old shelters at Camp Arapahoe and on a cover of a journal found behind it. Before the update, that board had a symbol that reminded Bloodborne Hunter's Mark. 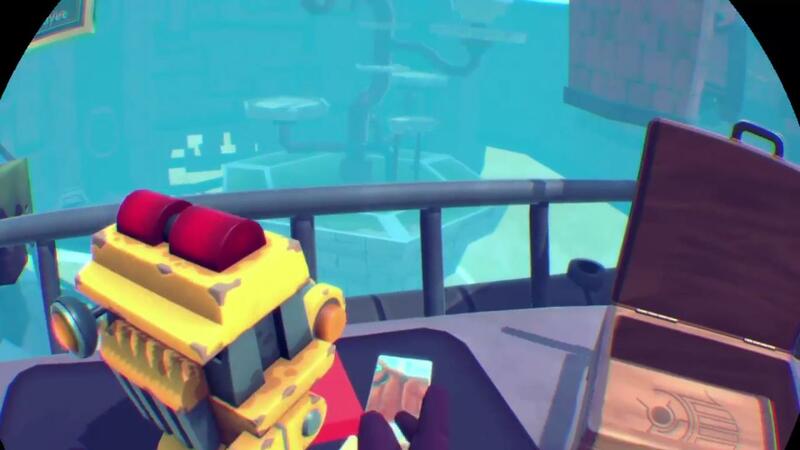 The text of the journal found behind the board had some letters italicized, which spelled out `firewatchgamecomdataclientjpg`. That was a valid link on the game's website and a letter soup. It was discovered that we had to overlay our map over it to read the line. DukeBG made a tool to do it, which allowed for moving, resizing, rotating and flipping of the map over the letter soup. A remark about the letter soup: it has the letters along the bottom and right edges cut off, we entertained the idea that we only have a quarter of the full letter soup. 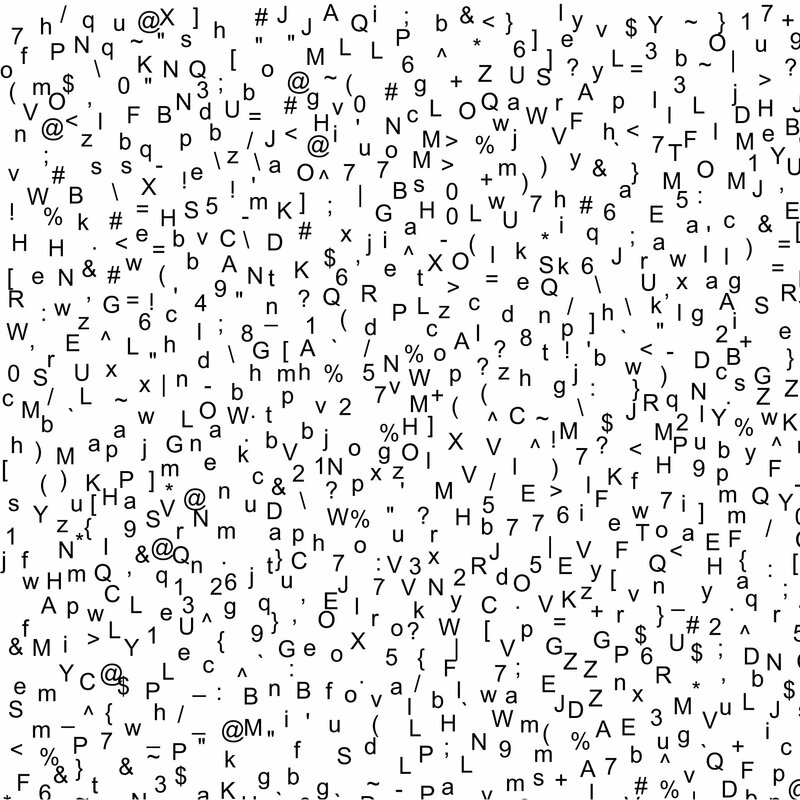 Also it has some anomalies that suggest manual letter placing (namely, the :V spot and the 26 spot). This turned out to be a correct login/password combo for the Frog Fractions 2 ARG terminal at http://time-travel.club/client.html, which was previously thought to be a completely seperate ARG! After logging in on that terminal, we discovered four soup tasting videos featuring Jim Crawford and Ben McGraw. They were first uploaded as unlisted videos on 11 Oct 2016, but were updated to public on 16 Nov 2016 after we discovered them. You can watch the videos on the SoupTasters YouTube channel. In August 2016, a person named "Sigil Master" contacted the journalist Patrick Klepek after he wrote an article about the Eye Sigil ARG. The message was limited to an Eye of Sauron image from Lord of the Rings movies and a text messages "The stars are not yet right", and the Gmail address was deleted right after that. The Sigil Master appeared again on 14 Nov 2016, right as the Firewatch letter soup was being solved, stating in an email to Patrick that "The great cathedral lies now in rubble, its halls no longer filled with glorious song. Doubt not my words." Coincidentally, the letter soup was solved and Patrick wrote about the results. Sigil Master then contacted Patrick Klepeck for a long conversation again, and then talked to another journalist, Austin Walker, through Twitter. All of the logs of these conversations can be found here. While this person could have been a creative troll reacting to the articles, the Sigil Master called out "Bit Bit Blocks" as a game with another sigil. They were proven right (the sigil was planted on 12 Nov 2015, and yielded a map piece that was almost identical to the Slide the Shakes one). Additionally, in his conversations he mentioned "Celulitte Church", which is actually something from the Frog Fractions 2 ARG lore. The style of communication also strongly resembles that of Justin Bortnick, the Frog Fractions 2 writer. The message from the Sigil Master Lorakis to the people that found his sigils is to push forward with whatever information they have, thus a portal [to Jixandlia] may be discovered. This may or may not mean the game Frog Fractions 2 itself and would be further covered on the according wiki articles. In the days following this, the Sigil Master reached out once again to Austin Walker, and answered a select few questions, particularly about this portal to Jixandlia. Yes, the portal to Jixandlia... though if we may be saved remains to be seen. You would have to emerge not only at the right place, but the correct when as well... the odds are low, but it is possible. He also suggests that seeking the remaining sigils may not add any further information to the search: While it is possible that you have not found all of them, enough have been gathered to suffice, else this conversation could not occur. If it amuses you to continue to hunt by all means do so, but do not let that distract you from the task at hand! Finally, he revealed that he has knowledge of one of the characters from the Frog Fractions ARG, Pontiff Zagmar, cursing the name and saying he was long dead, slain by the Empire when it was still a bastion of righteousness. After the Firewatch letter soup was solved, it was concluded that the Eye Sigil ARG was, in fact, a part of the existing Frog Fractions 2 ARG. To learn more about Frog Fractions 2, check its wiki page! After the ARG got enough popularity and press coverage, a lot of developers (especially the ones, who felt they didn't get invited) talked about adding the sigil in their own games for various purposes (be it fun or trolling, or just willingness to be included). It's easy enough to make a hoax like this and people who are solving the puzzle don't have a reliable way to verify the authenticity of the sigil. Especially when it's planted long after multiple media articles. Since sigil-like images like that do pop up and people raise questions about them, we're documenting them too. 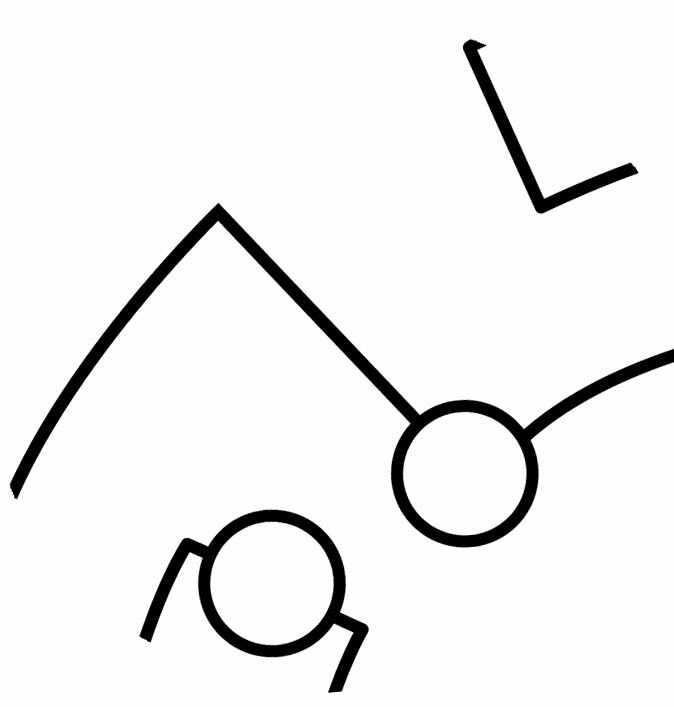 Once there is enough investigation, a sigil can turn out to be real and will be moved to the confirmed section. Accounting 2016-10-18 2016-10-18 On the credits whiteboard 1. The people on the development team joked about the ARG after discovering it before, see here. 2. The image is very different from the actual sigil in the bottom part, this is common for parodies. 3. Very late inclusion of the sigil. After the Jig Was Up, it was confirmed that the sigil did not originate from Jim Crawford, but William Pugh was added to the credits nevertheless, making it an official part of the ARG. We predicted that there are more sigils that we didn't found based on the fact that every spot of the map was otherwise covered by multiple pieces (a redundancy to allow solvers not to find every single one). In the end credits Frog Fractions 2 lists "Extra Special Thanks" to people who planted sigils in their games, so we can find them ex post facto. Chandana Ekanayake Wayward Sky 2016-10-10 2016-10-10 On the bottom of a suitcase filled with coloured bricks in a sandboxy menu / hub world area The game is a PS4 exclusive and console games have gaint gaps between going gold and releasing, so the sigil was probably planted months before october, although at the moment of release it could have hardly been relevant for solving the ARG. Daniel Mullins Pony Island 2016-01-04 ? ? This one was not from Jim, but added by the developer after the ARG blew up in the news, the developer was dared by two friends to add a fake one. The game might not even have a sigil itself, but a puzzle piece and the developer felt bad about it afterwards. However, it looks like it was never discovered by anyone (and those two friends are the only ones to know where it is), so no hard feelings. The piece was nevertheless made official part of the ARG by listing Daniel in credits. Alejandro Quan-Madrid Glitch City Magazine 2015-06-17 2015-06-14 In the corner of the front page of Glitch City Issue 3, a print-only zine. This sigil was in a print-only Zine given out somewhere in June 2015 from Glitch City. The puzzle on page 7, attributed as "???" to Rachel Sala, is a connect-the-dots diagram that produces the code for the imgur link of the piece. [EN] VG24/7 - Is this a Steam AR game to promote The Witness? [EN] Vox Ludicus - There is a new ARG, encompassing 15 indie games on Steam. This page was last edited on 20 August 2018, at 21:24.